Join Us! Use the links at left to explore some of the ways you can get involved with Grey Bears. 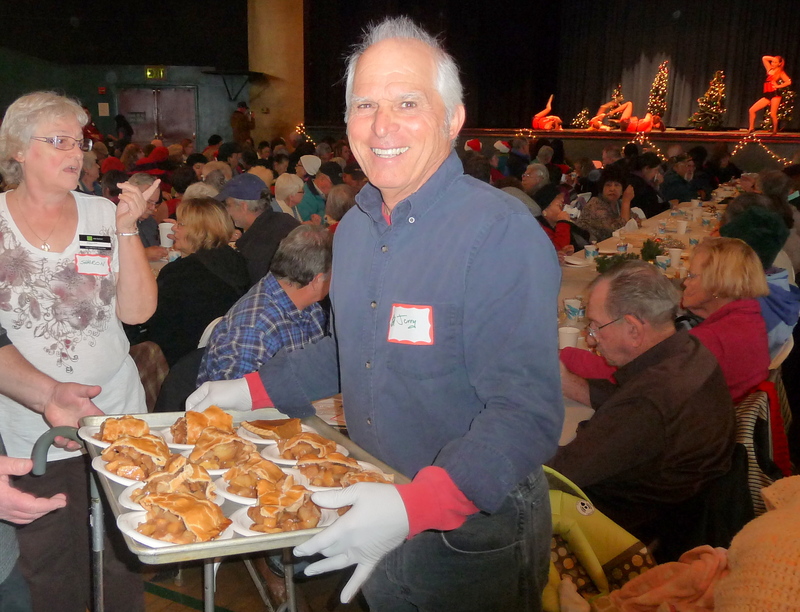 You’ll enjoy many benefits of being a part of a vibrant community serving Santa Cruz County. Become a member and enjoy the many benefits. We need you! Please volunteer to help us fulfill our mission. Donate now to help Grey Bears deliver healthy produce to 4,200 seniors every week.